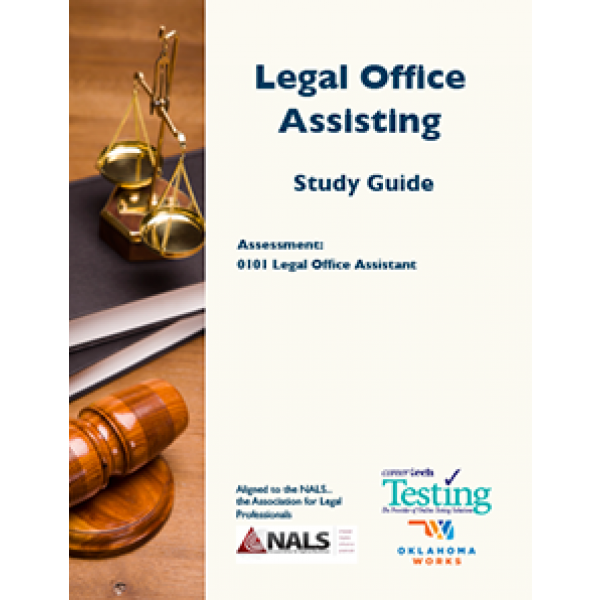 Legal Office Assisting: Legal Office Assistant Assessment is an end-of-program for students in Legal Office Assistant programs. The assessment aligns with the Association for Legal Professionals (NALS) standards. 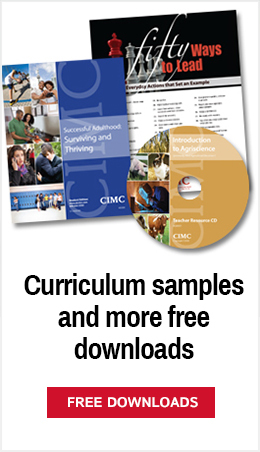 The study guide for this assessment is available as a free PDF download or full color copies can be purchased. To order this item, please call (405) 743-5407.